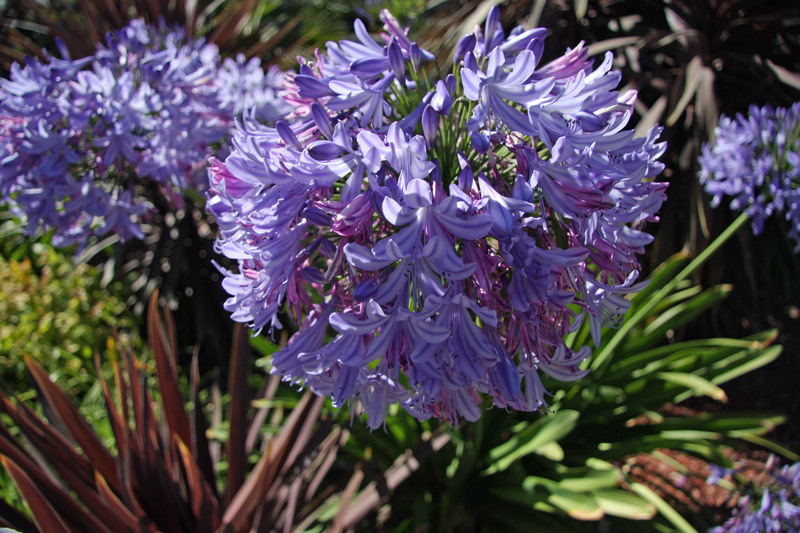 This flower is part of landscape near the Pomona City Hall and library. It’s a popular area to have lunch and enjoy the sun. I can’t even begin to tell you how much this purple flower is making my day brighter just by viewing your photo. Wonderful. I know their not carnations, but I’m working on it!